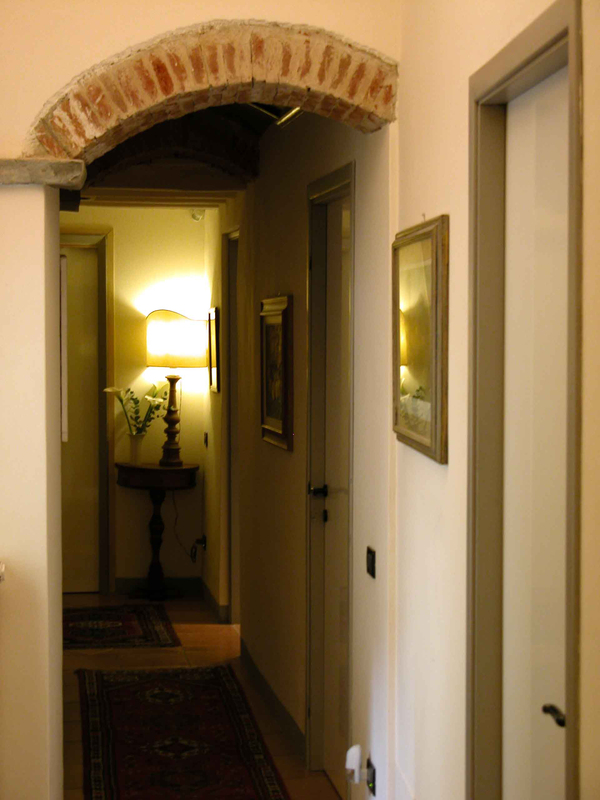 A five room Bed and Breakfast, 'Dei Mori' offers warm, clean and inviting accommodation where you can enjoy B&B hospitality in this charming small hotel wonderfully located in the historical centre of Florence. 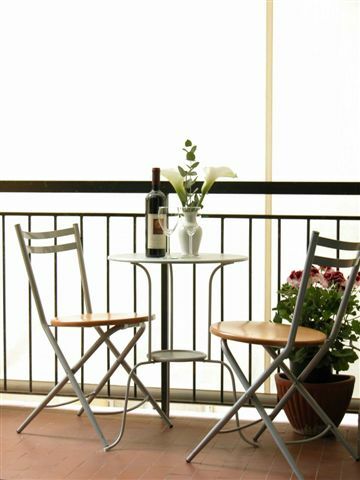 This exquisite Bed and Breakfast is centrally located in a 19th C. building. 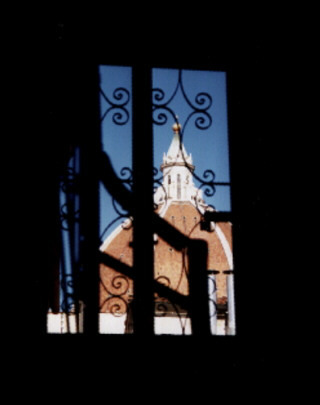 Those who arrive at our guesthouse are immediately impressed by our ‘Italian’ feel, our simple yet beautiful frescos and the tranquil, quiete and relaxing atmosphere. 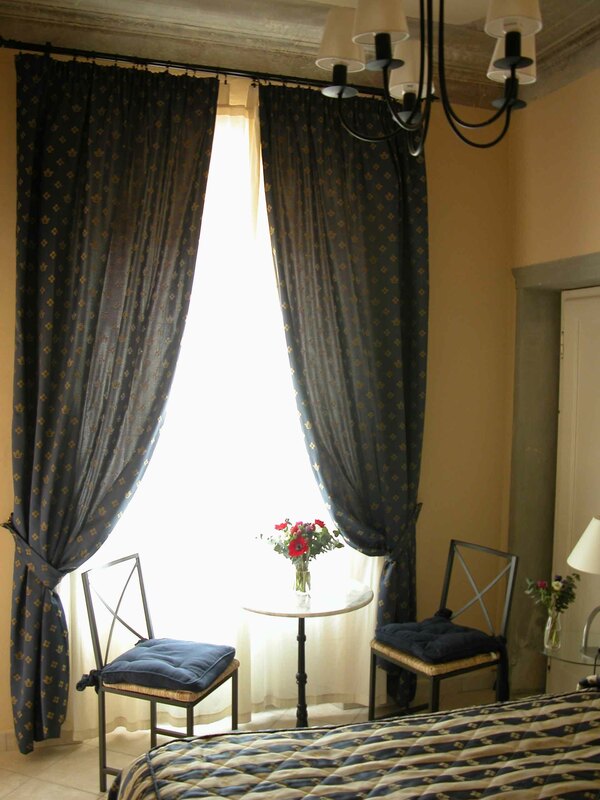 We are small hotel with a big difference - our principal aim being to offer our guests ‘A different stay in Florence’, taking a personal interest in their stay in an effort to ensure that they get maximum enjoyment from their time in Florence and this part of Italy. 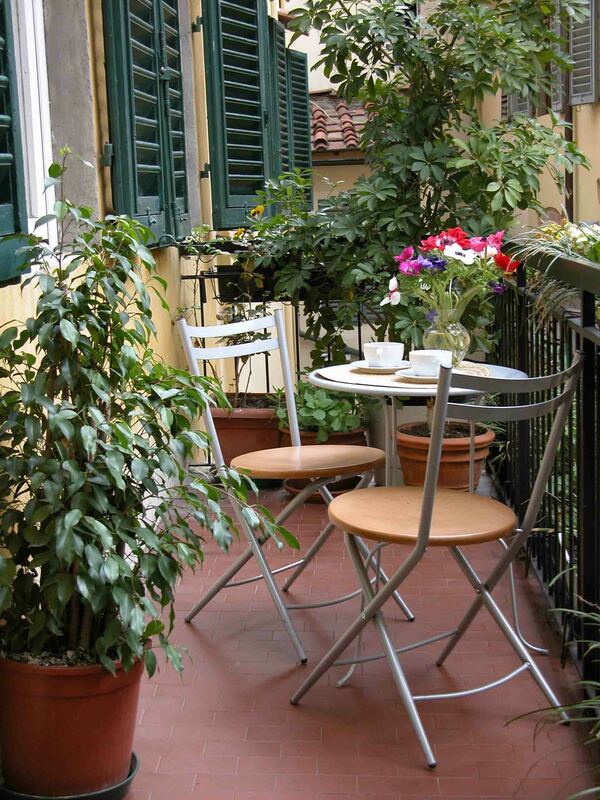 The 'Dei Mori' offers accommodation in the heart of Florence being ideally located between Piazza Duomo and Piazza della Signoria, with all of the cultural and artistic experiences at your doorstep – almost all places of interest are within a five to ten minute walk in the town of Florence. 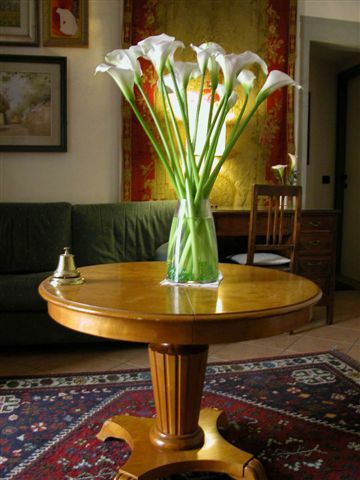 The 'Dei Mori' Bed and breakfast' is open year round and we would be pleased to offer you accommodation, a comfortable bed in an inviting room at an affordable price with a complimentary breakfast in one of the best locations in the centre of the city of Florence.